The Health and Public Policy Committee deals with policy issues affecting the health care of the American public and the practice of internal medicine. The committee works with national policy staff to review and respond to position papers and statements, as well as identifies local issues that affect the members in our state. Members of this committee regularly participate in National Leadership Day held in Washington, DC as well as Physician’s Day on the Hill in Des Moines. Dr. Van Der Veer is an outstanding internist who completed medical school at Des Moines University and an internal medicine residency at the UnityPoint – Iowa Methodist program. He is a regional medical officer for CareMore Health in Des Moines and is on the Board of Directors for the Iowa Medical Political Action Committee, the political arm of the Iowa Medical Society. He has been a member of ACP since 2006 and became a fellow in 2015. 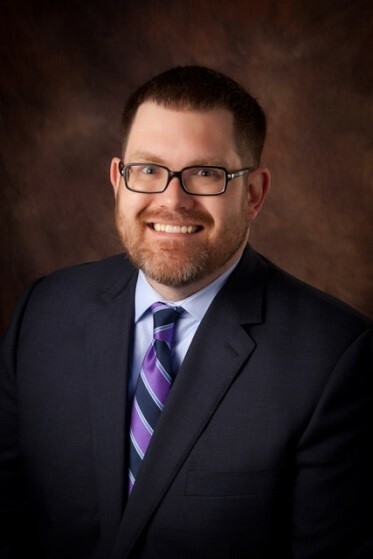 He has been a member of the Iowa Council since 2009 and served as Membership Chair from 2012 to 2017 and Chair of the Health and Public Policy Committee since 2017. Outside of medicine related activities, Dr. Van Der Veer spends time with his wife, Dr. Emily Haines, and his two young daughters, Hazel and Clara. Collectively, they spend a great deal of time at the pool, public parks, and just hanging out. Additionally, he is an avid, albeit, mediocre golfer! 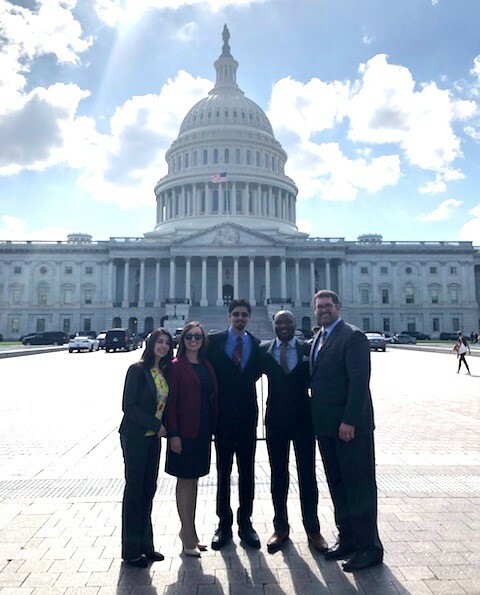 Dr. Van Der Veer led the 2018 Iowa delegation to the ACP Leadership Day in Washington, DC, which included (left to right in the picture) Jeydith Gutierrez-Perez, MD (Co-Chair of the Early Career Physicians; hospitalist at UIHC), Gina Routh, DO (resident representative from the UnityPoint Iowa Methodist Program), Bharat Kumar, MD, FACP (Rheumatologist/Allergist/Immunologist at UIHC) and Josiah Zubairu, MD (chief resident at UIHC Internal Medicine Program).